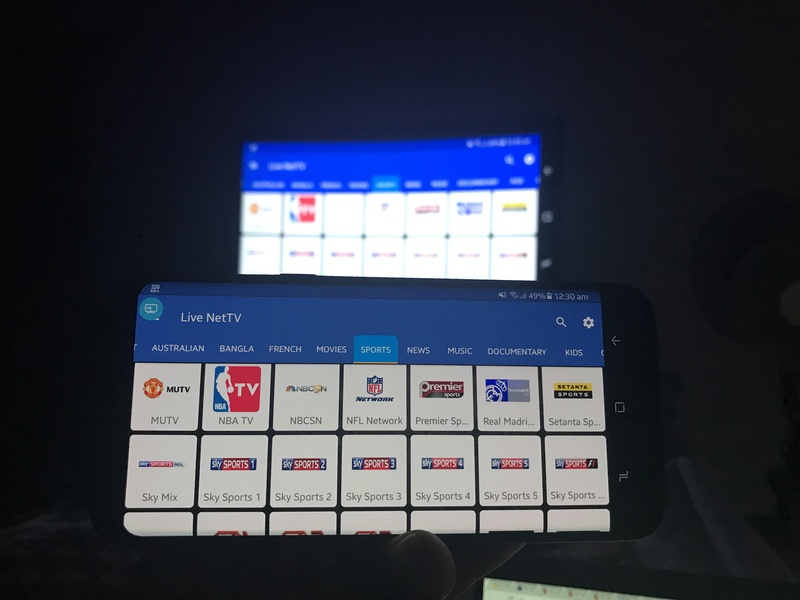 Today I am here to share with you the best and working Best Free Live TV app for Football matches 2018. Yes I mentioned Football because the FIFA World Cup 2018 Russia is approaching June this year. What I said above is what I really mean. I am into all type of TV streaming devices and services and I have even spent a lot of money on IPTV services to watch TV Stream online, from around the world. But lately I have found an app which will help you watch Cable TV on Computer or Android devices. Although it’s still not available on Google Play Store but has been downloaded over half a million times from its source page. Mark my word this is the Best Free Live TV app for Android in 2018. The Free Football Live TV Streaming services provided by this app contains over 500+ channels from around the world in its most viewed News, Sports and Entertainment categories. The developers behind this app usually found adding more and more new channels to it so that users have everything to watch on their Android devices. The blessing of Watch Cable TV Online can be accomplished with this new app. With tons of supported channels, you can watch your local live tv online on your Android smartphones or tablets. 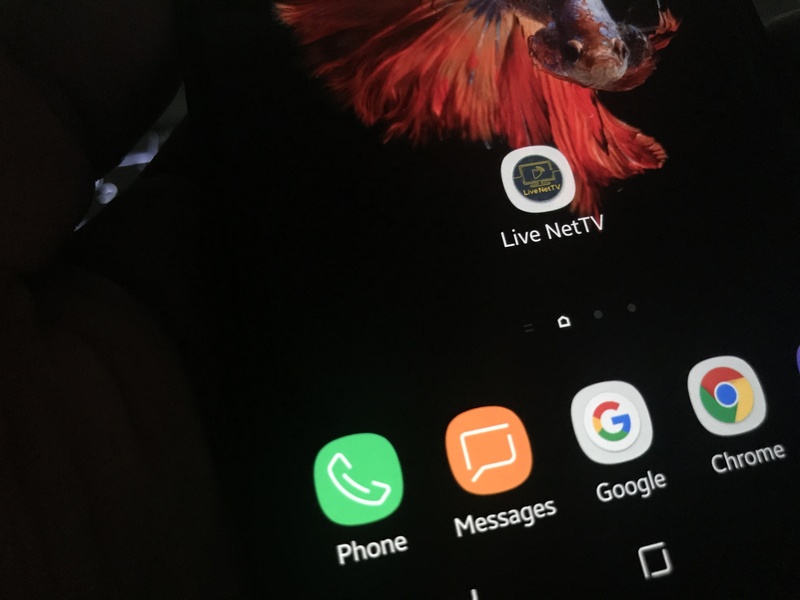 Cutting the suspense short the app name is Live NetTV and its the best so far I have found on the internet despite a lot of search. It has dozens of live streaming Sports channels mostly in HD, including the famous football telecasting Bein HD channels, to Australian HD Cricket telecasting channels to UK’s favorite Sky Sports HD Channels. 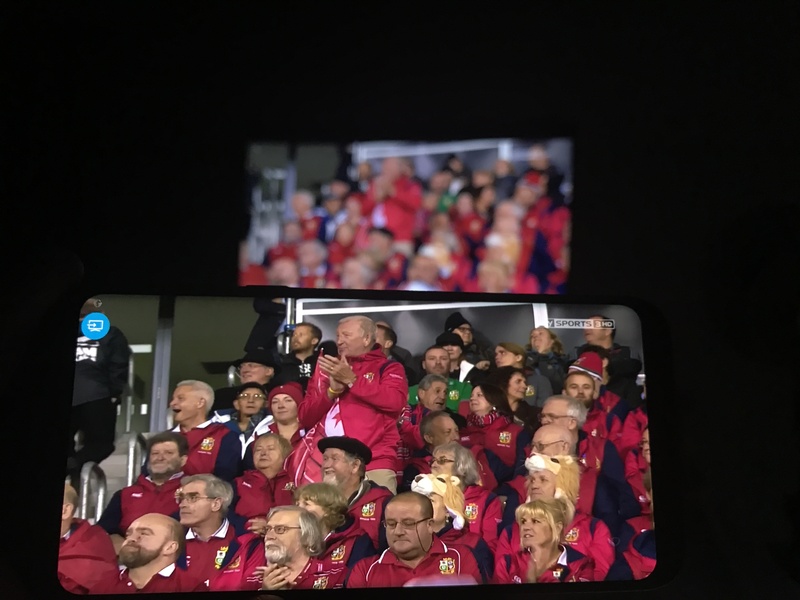 You can watch all on your smartphone screen and if you have a smart tv loaded with Android you can download it on your TV as well. ( Doesn’t work on Samsung smart TV running Tizen OS). You can also download: Live NetTV for PC Windows 10. As mentioned above, you can not find this Live NetTV 2018 app on the Google Play Store. The developers has their own site where they have uploaded the app. The app has been made available for Both Android and iOS devices. But the iOS version of the app still struggles to connect with the streaming services. 1- Download the app from the given link below. 2- Because you have downloaded from the third party app developer so you can’t install it unless you have enabled the Unknown Source installation. 4- Once done simply install the app. 5- Make Sure to have MX player installed on your device so that the app can find it and runs the tv streaming on it. Now that you have downloaded and installed the app make sure that you have your WiFi connection enabled. Because streaming live HD tv would eat up your data quite quickly. I have tried and tested this app and there is no spam or ads found in it. If you like it then don’t forget to share this post. Anways this is the best Free TV App download for Android. We will look forward to bring more such best apps to watch TV on Android devices in near future. So keep in touch.